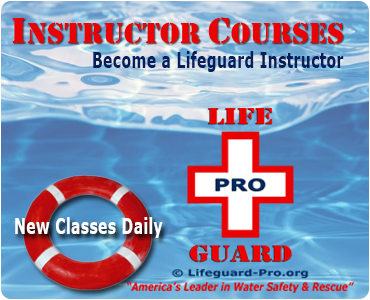 Register for Your Lifeguard or Water Safety Instructor Course Now! 2018 National Youth Camp Benefits & Pricing - Reserve Your Lifeguard & Water Safety Instructor Training Today! 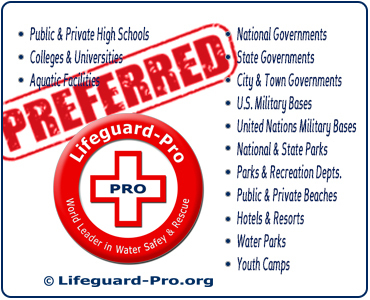 National Youth Camp Benefits & Pricing - Reserve Your Lifeguard & Water Safety Instructor Training Today! 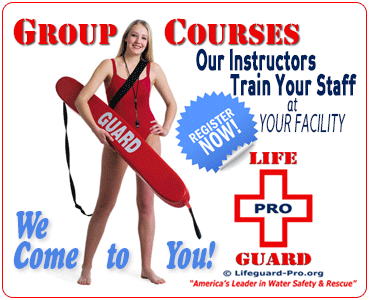 National Youth Camp Special - Reserve Your Lifeguard & Water Safety Instructor Training Now! 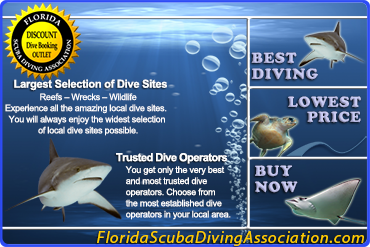 Swim Schools - Reserve Your Staff Lifeguard & Water Safety Instructor Training Now! 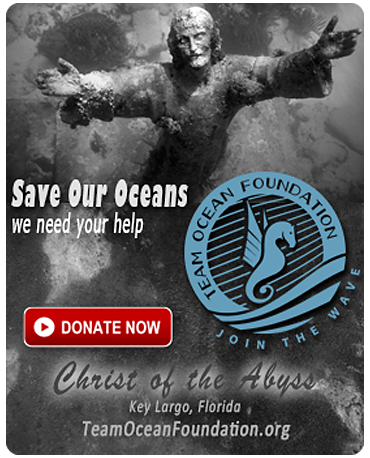 Water Parks - Reserve Your Staff Lifeguard & Water Safety Instructor Training Now! 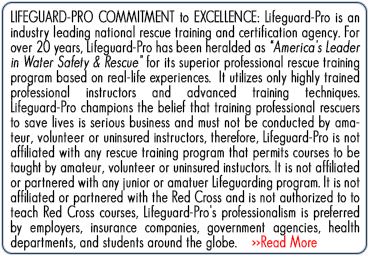 Lifeguards & Water Safety Instructors - Certification / Re-Certification Time is Now! 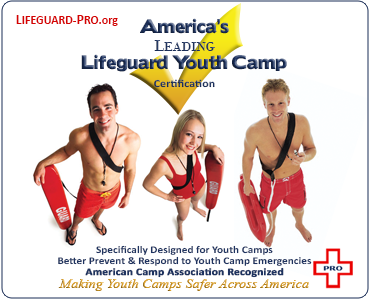 Youth Camps - Reserve Your Staff Lifeguard & Water Safety Instructor Training Now!